Video keeps growing in every possible format and platform, and talking about the boom of video marketing as something new is plain history. Nowadays any individual with an integrated camera mobile device plus an internet connection, owns (figuratively speaking) a TV station and can choose what shows he/she wishes to have in its grid. There is a world of creators, artists, entrepreneurs, cooks, professionals or amateurs, teachers teaching, giving away their magic to the world and filming their ideas. They are people that have something to tell the world, things to show and with the desire of being recognized and grow their views counters. There is also a lot of people watching. And here is where a lot of brands should pay attention in order to be more and more creative and intelligent in order to be watched without interrupting the message, or, should they interrupt it, for it to be in the most transparent and sincere way. Video absolutely dominates social media. 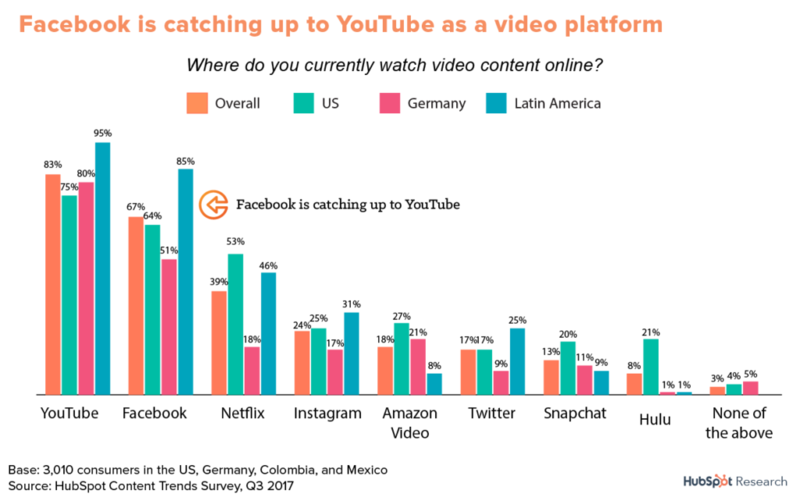 According to a recent Hubspot Research investigation report, four out of the six main channels in which consumers worldwide watch videos are social networks. Besides, a Facebook executive recently predicted that the big F platform will be almost “video only” in less than five years. Brands are understanding this and have found the way to ally themselves with creators with big ideas and marketing experts to make the most out of it. We spend most of our day with a mobile device in our hands, and more than a million companies are competing to draw our attention in the web and every social network. If you are part of one you need to get over the “noise” with interesting audiovisual content in order to draw the attention of those using mobiles. We are usually doing several things at a time and literally thousands of visual (and auditive) stimuli draw our attention 24 hours a day. So in order for us to pay attention to something for 10 uninterrupted seconds it really needs to stand out, which doesn’t mean we like it. It’s not just something to take into account as a part of the marketing plan anymore. 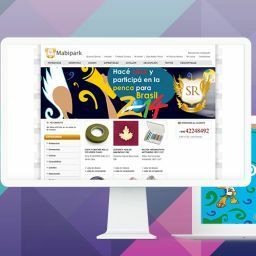 It’s straightforward fundamental in order to take advantage of the content spreading efforts and for having relevant presence, specially in a social media focused strategy. Facebook is getting closer and closer to reaching Youtube as video platform, and if you follow any content creators who know how to show them and generate engagement, you will see they don’t leave any of them out of the equation. In a global digital marketing strategy, video marketing is one of the key pillars. Nowadays over 90% of consumers come to see videos of a company’s’ products or services before making a purchase decision. Brands also have and have had audiovisual communication as a part of their marketing strategy, the only thing that has changed is the place that video has on each platform. How can a brand take advantage of this in 2019? Through different strategies and tendencies that mustn’t be overlooked. Through Vlogging companies and brands can show how their daily routine is, such as work meetings, breakfasts or a simple conversation between a professional and a client. 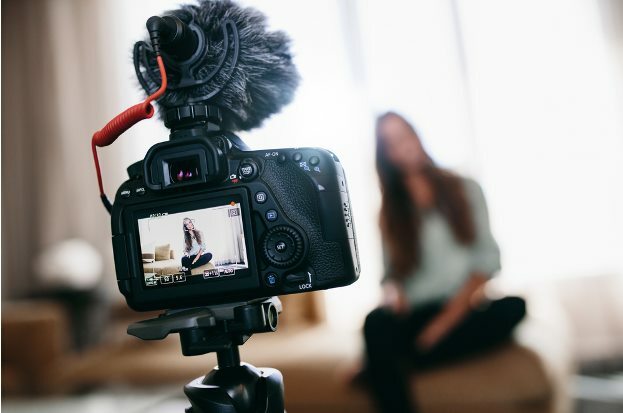 Vlogging is a pretty reachable strategy that allows the growth of the audience through a good narrative without great investment, and it is ideal to generate empathetic connections with the audience. One of the biggest exponents inside this strategy and one of our favourite teachers of video marketing is Gary Vaynerchuk, with almost two million subscribers in his Youtube channel. He opens up a part of his professional and personal life, talking about his successes and failures, inviting us permanently to accept ourselves as we are and work hard. He opens the doors of his office to show his coworkers and his working style, and he always talks to his audience, and listens, because they are ultimately the ones consuming the content of his companies or the products and services of his clients. He spares no content volume (he publishes once a day in YouTube) and leaves no platform unattended, giving them the place they deserve and speaking every platform’s specific language. And when he doesn’t or can’t adapt the content for the specific platform, he invites you to adapt to the content. We didn’t want to let go the chance to mention a vlogger who shares a lot of enthusiasm and works hard for the community of creators worldwide. A content creator who understands the times running is Casey Neistat. Director, producer, vlogger, youtuber and businessman, co-founder of the Beme social network (sold to CNN in 2016). We will leave him for another chapter. We can briefly describe him as a punk and craftsman of the audiovisual world. He became famous in 2003 for suing no other than Apple because the batteries on their first iPods lasted only 18 months and could not be replaced. There is nothing like the feeling of talking face to face. It is a great way to get the audience involved commenting and asking questions realtime. Idea for showing new products, making demos of products or services, webinars, FAQ’s, interviews or live visits to a place. Platforms and social networks that promote functionalities oriented to live video creation like Instagram Live, Facebook Live and Youtube Live are constantly working to make the experience better and better for both creators and audiences. 360º videos give the users a very rich and interactive experience, achieving an inmmersion in the magic of applied ideas with examples such as National Geographic and the first 360º video in history to be shot in space. (We know this may have saddened a lot of flat-earthers). It’s being used increasingly in video marketing strategies like Oreo did with the 360 VR advertising to present their cupcake flavoured cookies, or Samsung and their 360° Snowboard & Freeski Experience. Virtual Reality is a growing tendency and we can say it is in its peak between companies who want to embrace innovative ideas. 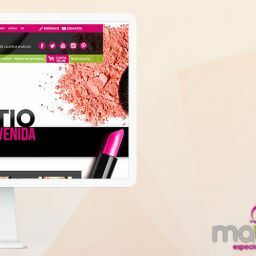 It is expected to be one of the queens of video marketing strategies in 2019. *According to Statista the economic impact of VR is expected to be of around 29.5 billion dollars in 2020. Upcoming video marketing is fresh and goes for it all. Content creators are their own directors and producers and there is nothing that can stop them. It’s the opportunity for brands and the ones who are part of them to show ourselves real, as we are, close to the audience, within reach all the time, transparent and fresh. There’s no room for excuses, we just have to create.